All morning, the announcer at the Trinity/Valkyrie Invitational kept warning runners and spectators that the minute lightning struck everyone would need to go to their cars/buses. Fortunately, though there was some light rain, the storms never came and all of the races were run on time. 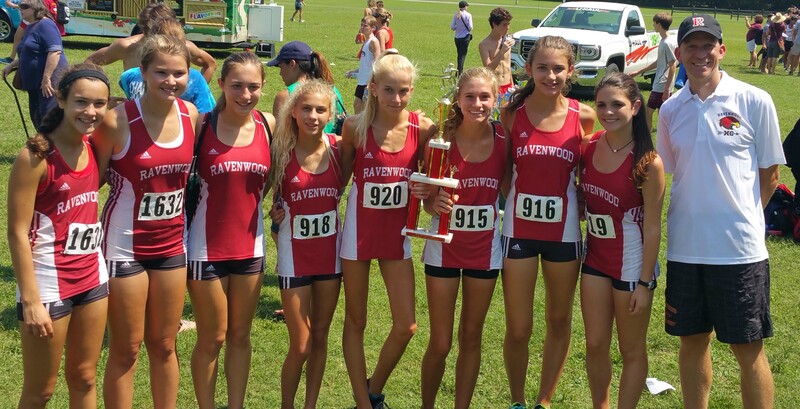 This was great news for Ravenwood's girls, who made the most of their chance to run against some of the best runners in the southeast and midwest. Competing in the seeded division for championship caliber teams, junior Annika Sleenhof led the way again, clocking a 17:40 to improve on her own school record and place fourth overall. Ella Kuban and Jamie Blaylock were neck and neck, followed closely by Alex Rosen, who broke 20:00 for the first time. Maeve Hanley and Elise Strevell both PRed, and senior Addison White fought through illness to finish strong for the Lady Raptors. This was by far the girls' best team race at this meet, and Coach Mueller was proud of their effort. "This is one of those courses that makes me wish I could get in the Delorean and race. The girls really made the most of their opportunity as four of our top six ran their all-time best times. We trained through this meet so I can't wait to see what we will be capable of down the line when we taper for our championship races." The JV girls also ran very well too, with sophomore Olivia Derr finishing in the top 20. Olivia Hetherington ran her first race of the season, finishing seconds behind Olivia Derr. Haley Berger, Taylor Hill, Ella Rhoades, Elena Vidal, and Hannah Williams rounded out the top seven for Ravenwood as the team finished sixth out of 27 scoring squads. 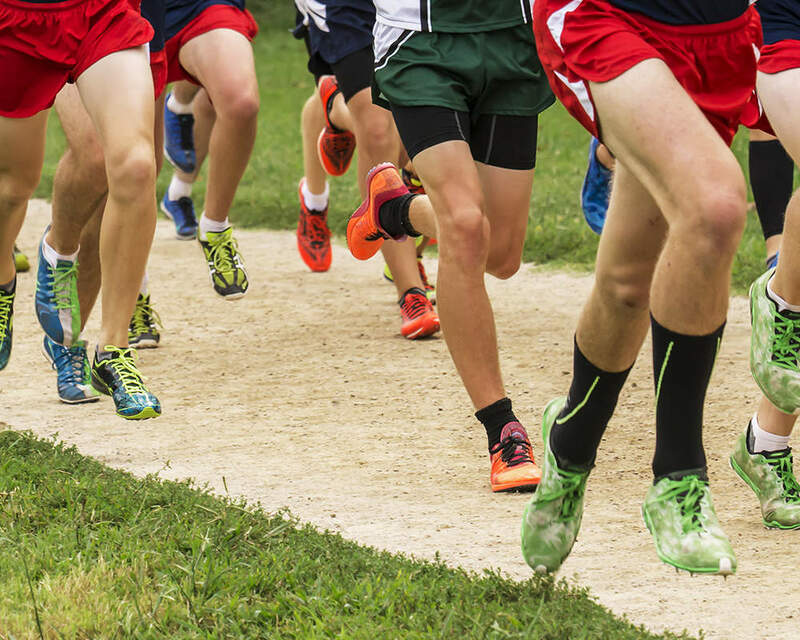 Both teams will be racing again on October 1 at the Jesse Owens Cross Country Classic in Oakville, Alabama.